Two persons have been disqualified from contesting the National Democratic Congress (NDC) national executive elections after their vetting. One other person also pulled out of tree race. The unnamed aspirant did not show up for the vetting, and later served notice he had withdrawn from the process for personal reasons. The NDC National Organiser, Kofi Adams, confirmed that the two who were disqualified were Elikem Kotoko and Wonder Madilo, were both contesting for the National Youth Organiser. 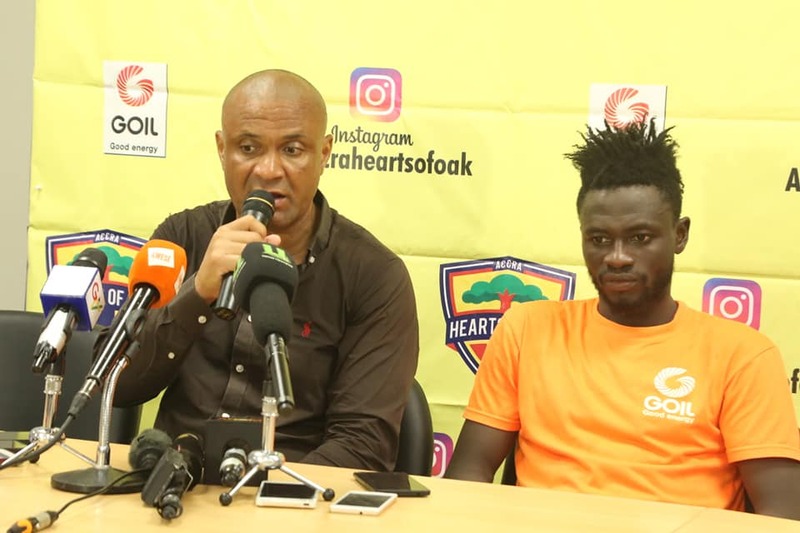 This leaves two people, Brogya Genfi and George Opare Addo as the only contenders for the position. Speaking on Eyewitness News, Mr. Adams said the two disqualified persons did not meet the selection criteria. They are supposed to have held an executive position within the party before contesting at the national level. The party has commissioned various planning committees in preparation towards its upcoming national congress. The congress, slated for November 3, will see the election of various national executive officers to take over the administration of the party into the 2020 elections. 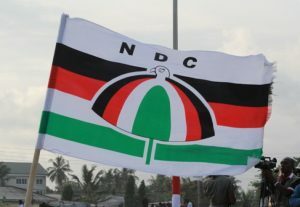 The post NDC disqualifies two national youth organizer aspirants appeared first on Citi Newsroom.